Spread at the foot of Mt. Fuji on the mountain's northeast side, the Aokigahara-jukai Forest is a forest growing on a lava flow formed during the Great Jogan Eruption approx. 1,200 years ago. In addition to its easy walking trails, the forest also has various natural sites to see, including the Fugaku Wind Cave and Narusawa Ice Cave. 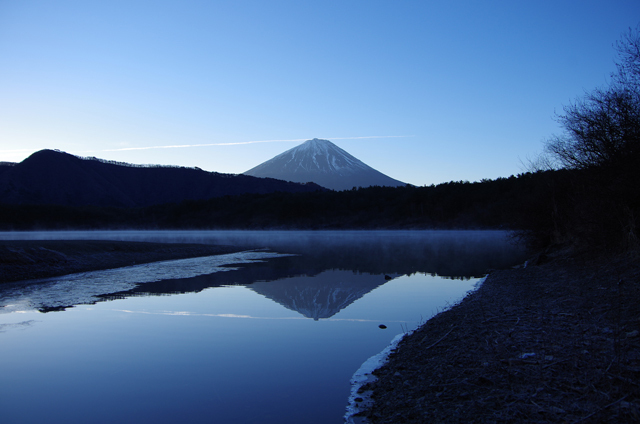 One of the Fuji Goko Lakes, this is the location for photographing the reflected "upside-down Mt. Fuji" depicted on Japan's 1000-yen note. It boasts the greatest depth and clarity of the Fuji Goko Lakes, beautifully melding its lapis lazuli hue with Mt. Fuji. The lake is a popular spot for canoeing and windsurfing. 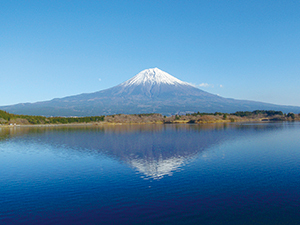 The north shore of this lake, one of the Fuji Goko Lakes, offers a famous view of "Mt. Fuji embracing its child" (the Mt. Omuroyama monticule). Visitors can also view a breathtaking landscape formed by the tip of a lava flow released by an eruption of Mt. Fuji. The lake is also a famous spot for taking photographs of a reflected "upside-down Mt. Fuji." One of the Fuji Goko Lakes, this lake is popular as a spot for camping and fishing amid a serene atmosphere. The location came under attention when black kokanee (oncorhynchus kawamurae) , a fish species thought to have been extinct, was discovered here. 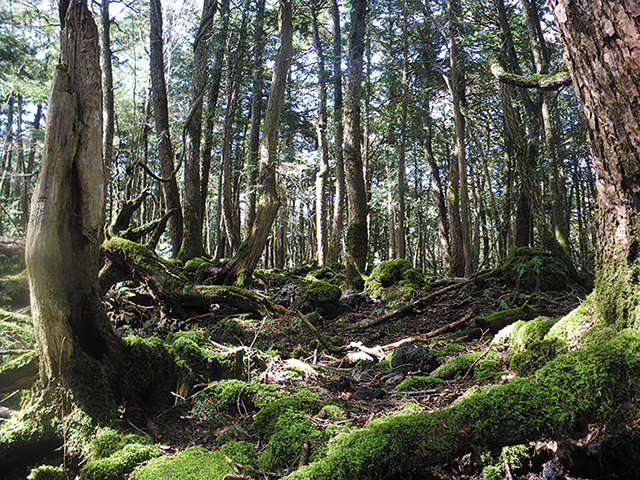 With a greenway passing through the surrounding Aokigahara primeval forest, visitors can also enjoy hiking. One of the Fuji Goko Lakes, this is a popular place for enjoying cherry blossoms, flowers, fall foliage, and other attractions according to season, together with the lake and Mt. Fuji. Of the Fuji Goko Lakes, it is the only one with an island. A train station and abundant accommodations offer convenience, and a mountain bus takes visitors from the station to the Mt. Fuji 5th Station. 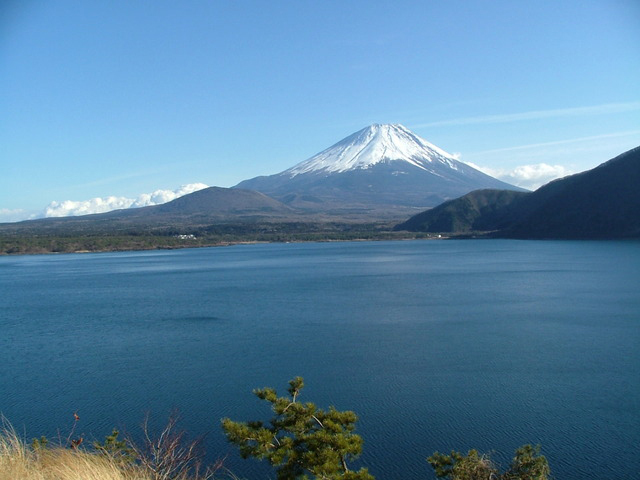 The largest of the Fuji Goko Lakes, Lake Yamanaka is also the one at the highest altitude. 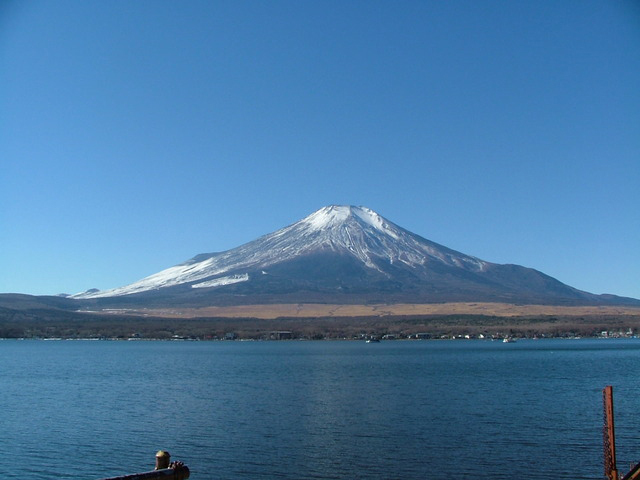 It is popular for the views of "Diamond Fuji" that it affords over a long period, from mid-October to the end of February. Visitors can enjoy a cycling road that goes around the lake. This lake is located to the west of Mt. Fuji. Lakeside facilities include an observation deck, walking path, camping ground, and the Lake Tanuki Nature School, the first nature school of the Ministry of the Environment. Japanese crucian carp fishing, cycling, and other activities can also be enjoyed at the lake. Mt. 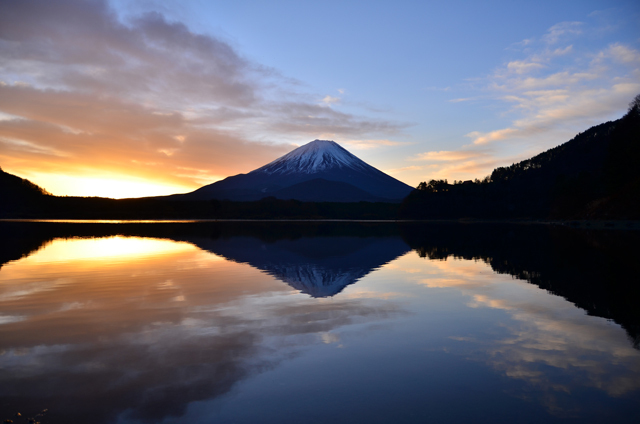 Fuji is famous for having the highest altitude of any of Japan's stratovolcanos, and the beauty of the mountain's symmetrical shape is renowned around the world. With an altitude of 3,776 m above sea level, Mt. 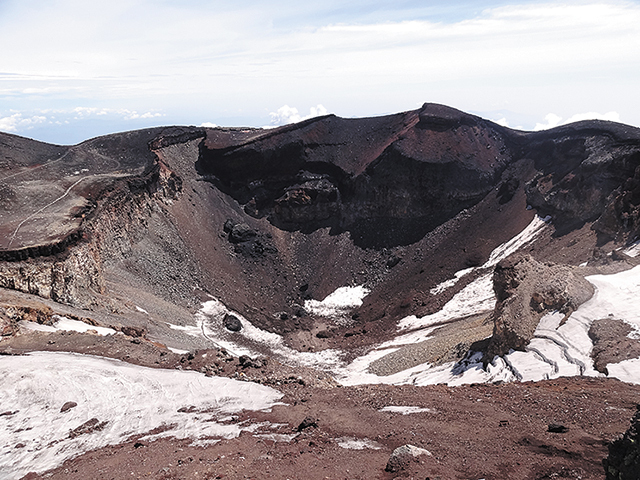 Fuji has more than 70 lateral cones (small volcanoes created on the side or at the foot of a mountain) on its slopes, including Mt. Hoei and Mt. Omuro, and many of these are aligned in a northeast-southeast direction. This is a phenomenon whereby the Sun shines hers brilliantly, like a diamond, behind the peak of Mt. Fuji at sunrise or sunset. 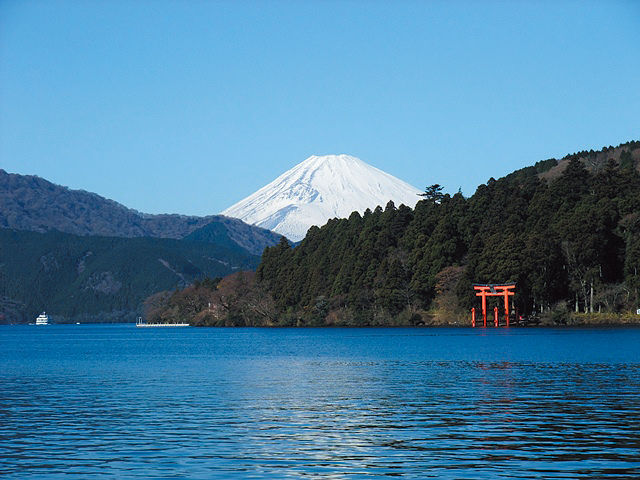 Many photographers visit Lake Yamanaka and Lake Tanuki at these times to capture Diamond Fuji on film. In addition to views of the Goraiko (sun rising) and Kagefuji (shadow cast by Mt. 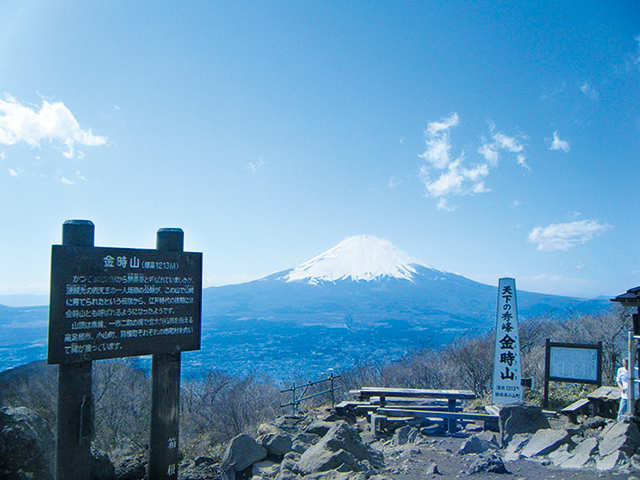 Fuji), the summit of Mt. 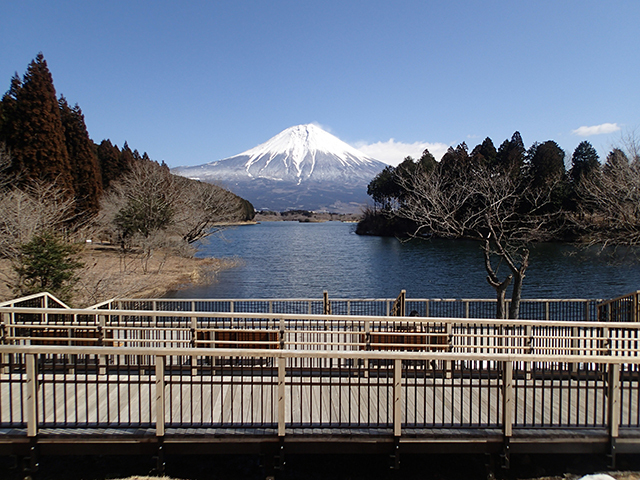 Fuji offers many sights to see, including the Sengentaisha Okumiya Shrine , Kusushi-jinja Shrine, Kengamine Peak, Kinmeisui/Ginmeisui Wells of Goreisui (miracle water), Toraiwa Rock, Ikazuchigaiwa Rock and Konoshiro Pond. This trail winds around Mt. Fuji near the 5th station, making it now possible to safely walk from the Fuji Subaru Line 5th Station to Oniwa. Beautiful scenery can be enjoyed year-round from Oniwa and nearby Okuniwa. 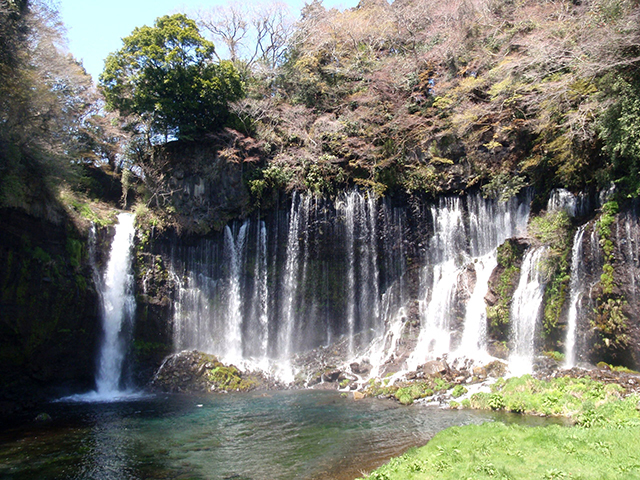 Located in Fujinomiya City in Shizuoka Prefecture, this waterfall was selected among Japan's top 100 waterfalls. The waterfall from the headwaters of the river and spring water from the lava layer feed a line of countless waterfalls, forming part of the "Fujisan, sacred place and source of artistic inspiration" World Cultural Heritage. The highest peak on the outer rim of the Hakone crater. It is popular among mountain climbers as the summit commands views of majestic landscapes, including Mt. Fuji. 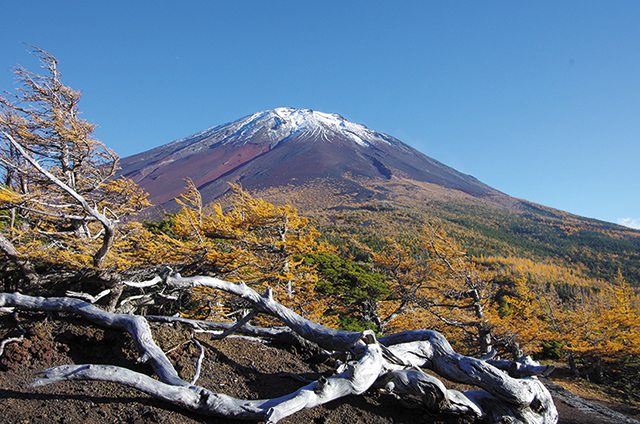 The seasonal changes in appearance of flowers and Japanese beech tree forests along hiking trails is another point of attraction. It is also famous as the legendary birthplace of folk hero Kintaro, and features a large rock that appears in the Kintaro tale. The only marshland in Kanagawa Prefecture where the Nohanashobu (Iris ensata) and Sawagikyo (Lobelia sessilifolia) flowers are found. It is designated a National Natural Monument. 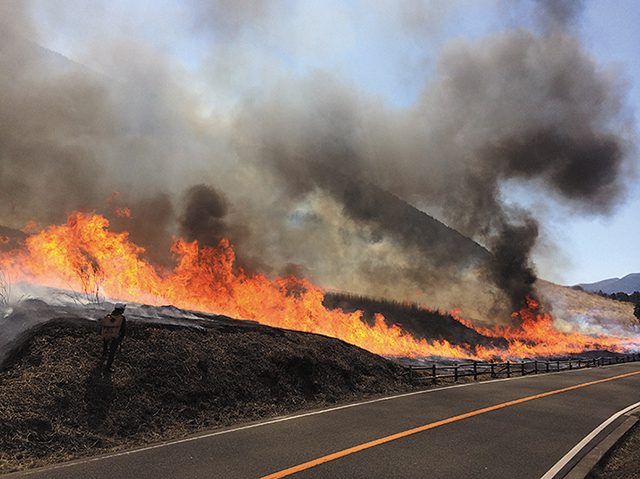 The slope on the southern side of the marshland is formed by the vast Susuki Grassland and is sustained by controlled burning. 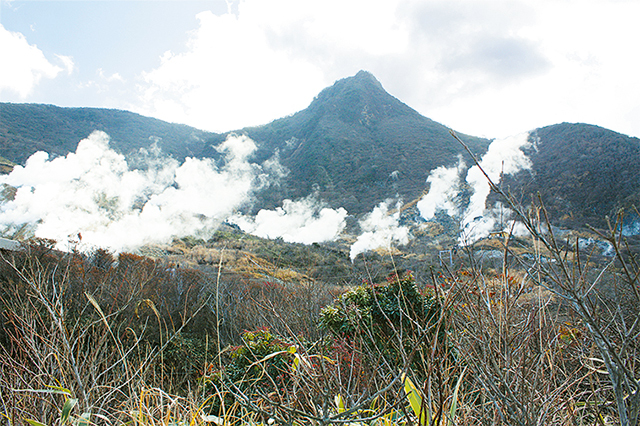 A valley where visitors can get an up-close view of volcanic activity in the form of rising gases. A few plants can be found in this harsh environment. The area also offers great views of Mt. Fuji and Lake Ashinoko. 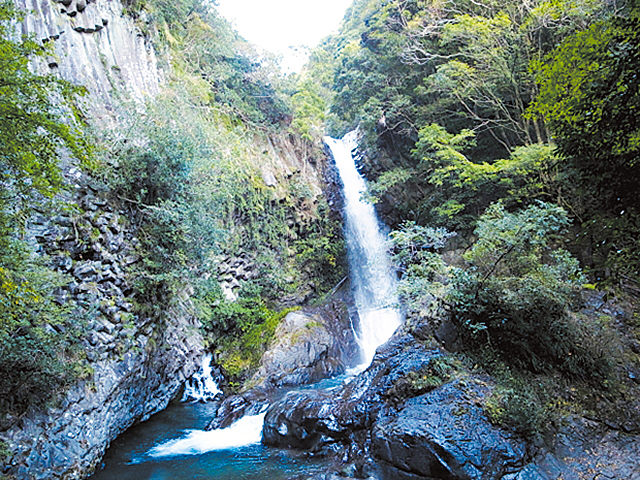 It is accessible by car, ropeway, as well as a fun hiking trail from Kojiri. Motohakone is located on the southeast shore of Lake Ashinoko. On sunny days, the graceful form of Mt. 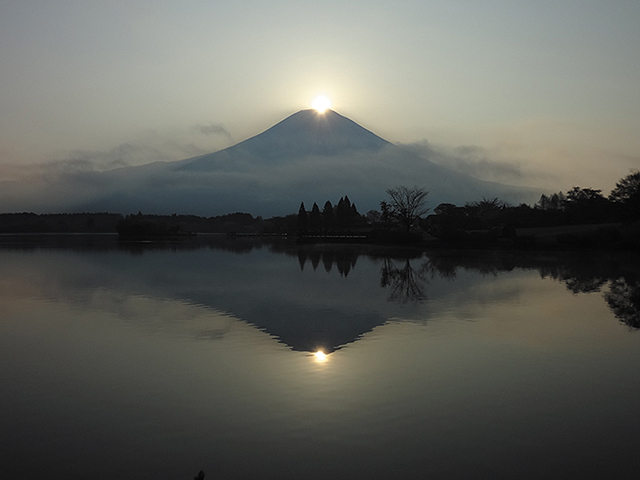 Fuji is reflected on the surface of the lake. In addition to the Hakone-Jinja Shrine, sights to see include the Old Tokaido Road Cedar Avenue, Hakone Sekisho, and stone Buddhas/pagodas. 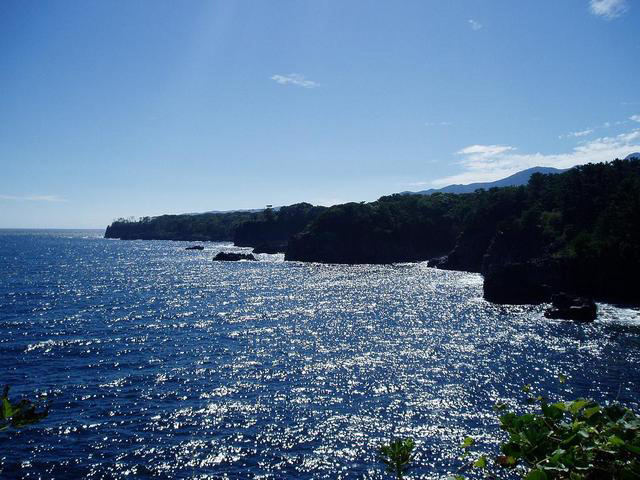 A 9 km rocky coast built from lava that flowed into the ocean and that was then eroded by the action of the sea, in the southwest part of Ito City in Shizuoka Prefecture. With Amagi Mountain Range at its center, this area has a rich variety of magnificent nature, ranging from excellent spots for viewing Mt. 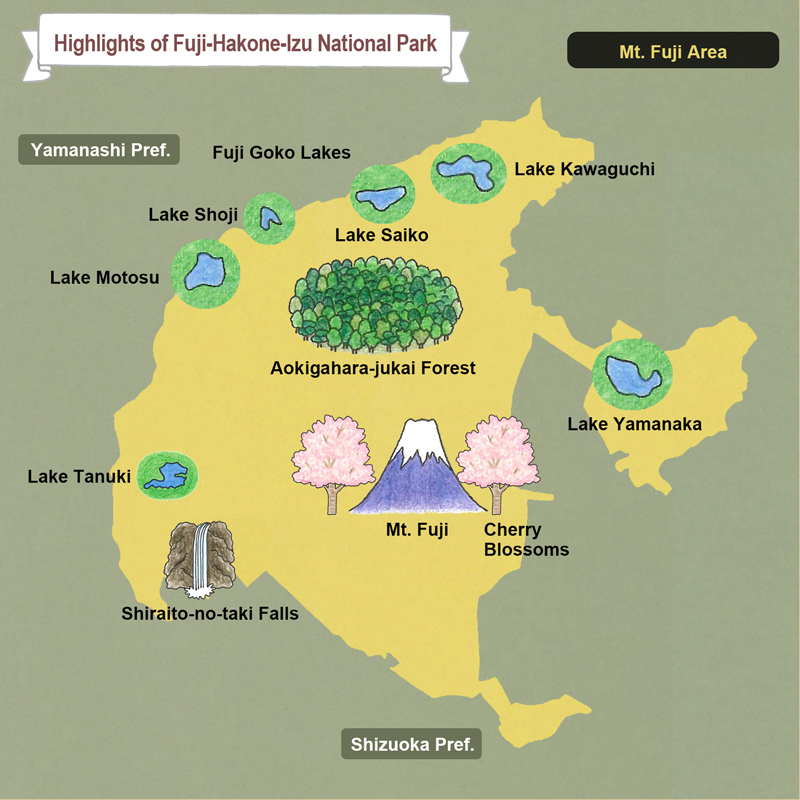 Fuji to Japanese beech forests and Hatcho Pond. 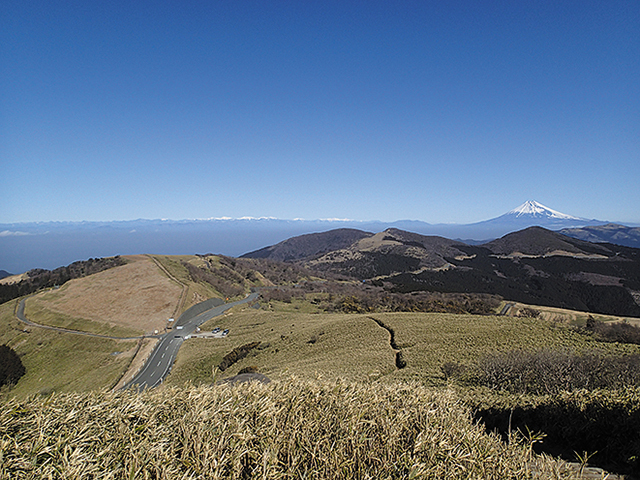 Access is available from the Izu Skyline and other motorways as well as the Amagi Juso Trail and other mountain trails. Odoriko Trail Road passes from the Joren-no-taki Falls through the Amagi Pass to Kawazunanadaru Falls and Yugano; at the seven waterfalls, travelers can enjoy a range of beautiful ravine scenery in every season as they walk over suspension bridges and boardwalks. 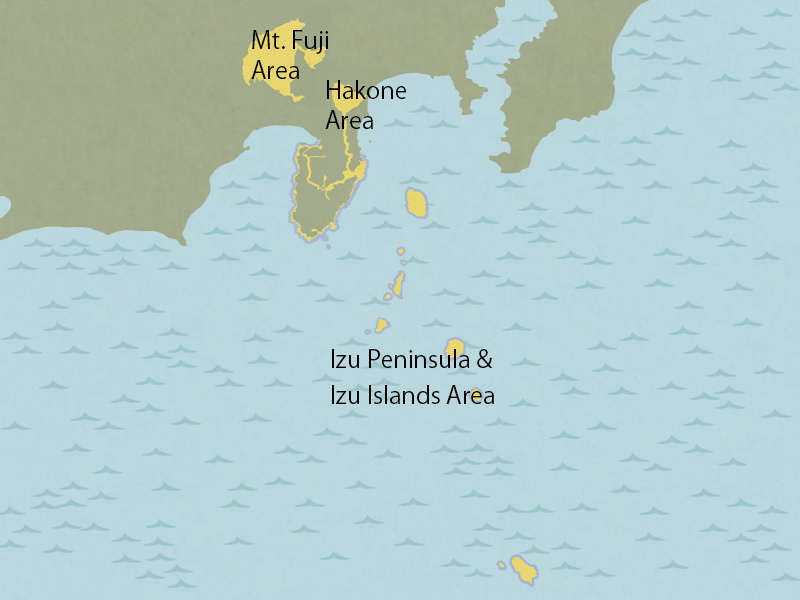 The general name for the mountains that spread east to west in the center part of the Izu Peninsula in Shizuoka Prefecture. 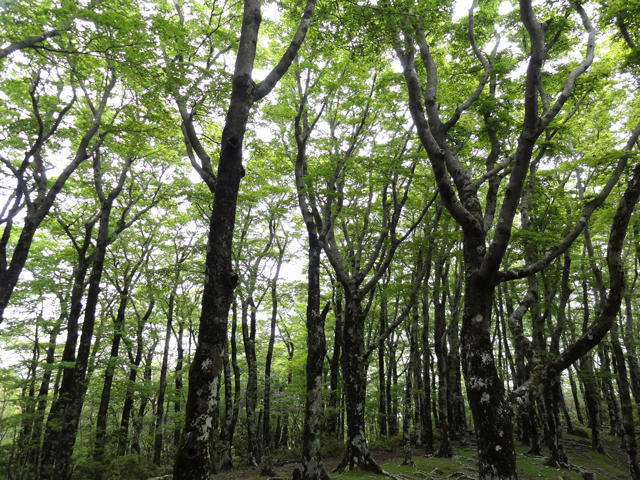 The mountains are gently sloping, and along their ridges, a large expanse of precious, natural Japanese beech forest remains on the Pacific side. Irozaki is a cape on the southernmost tip of the Izu Peninsula where there are many sea cliffs along the jagged in-and-out coastline. 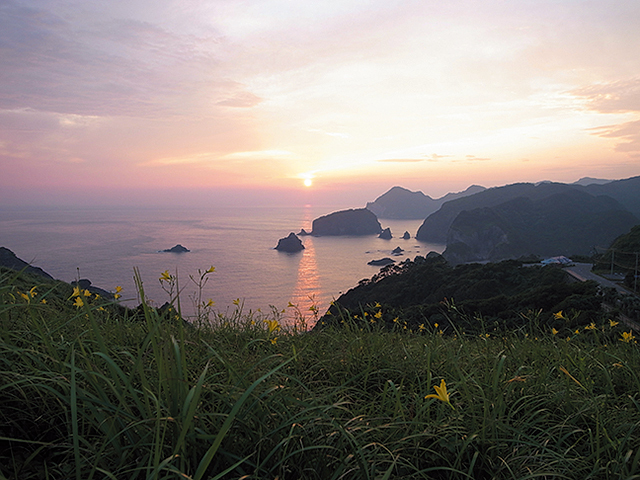 Cape Aiai in Oku-irozaki and Yusuge Park provide superb views of the cliffs as well as the Izu Islands. Tomari Beach on Shikine-jima Island is a natural harbor dating from the Muromachi Period. The fan-shaped harbor boasts excellent transparency and gentle waves, making this an excellent bathing beach highly recommended for snorkeling. 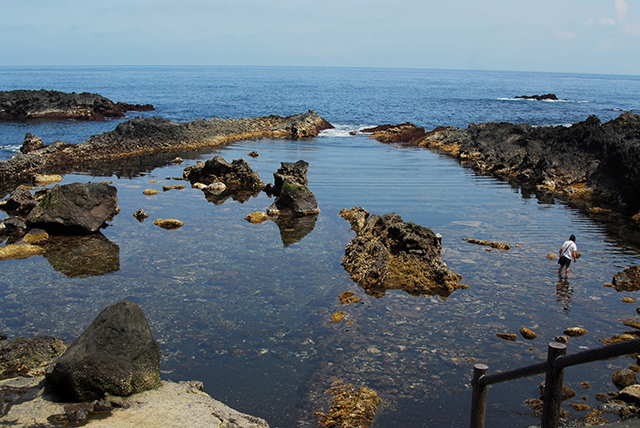 A large pond-shaped tidal pool formed by the cooling of lava that flowed toward the coast. As the pond is little affected by waves, it is a relatively safe and fun spot to bathe in the sea. 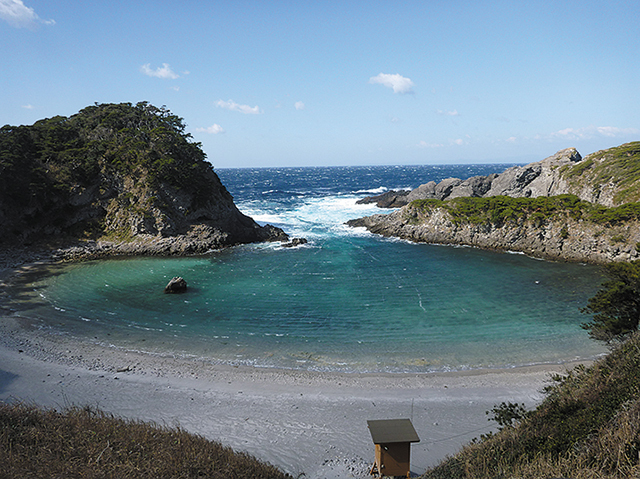 Unique coastal landscapes derived from volcanic activity are not limited to Miyake Island, but can also be observed on the Izu Islands. 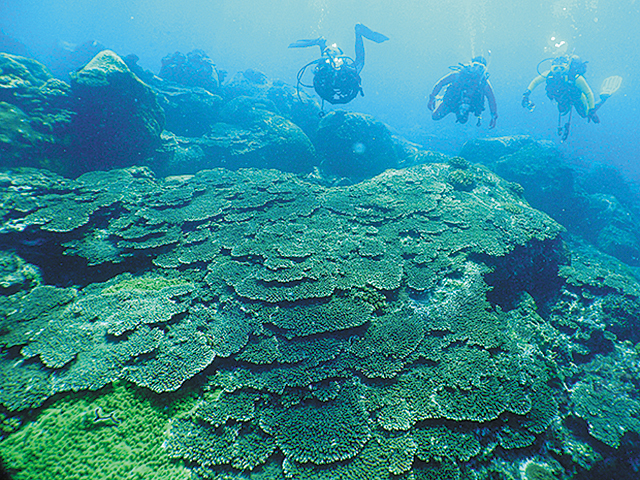 Here it is possible to see complex ocean floor landforms such as arches and tunnels created by volcanic activity as well as breathtaking underwater seascapes such as large table coral colonies and large numbers of fish. 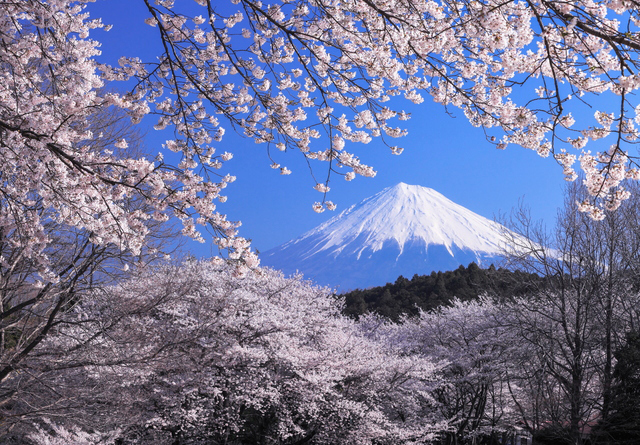 The combination of cherry blossoms and Mt. Fuji is a scene that symbolizes Japan. Around Mt. 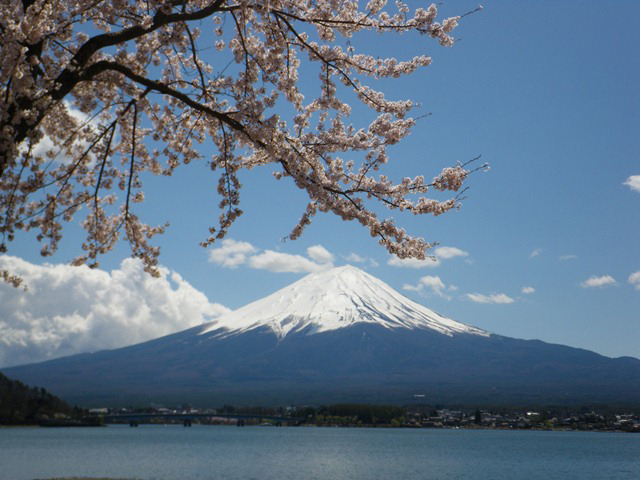 Fuji are many spots from which visitors can appreciate the mountain's majestic image together with cherry blossoms. Around the Fuji Goko Lakes, mid to late April is the season for viewing cherry blossoms. 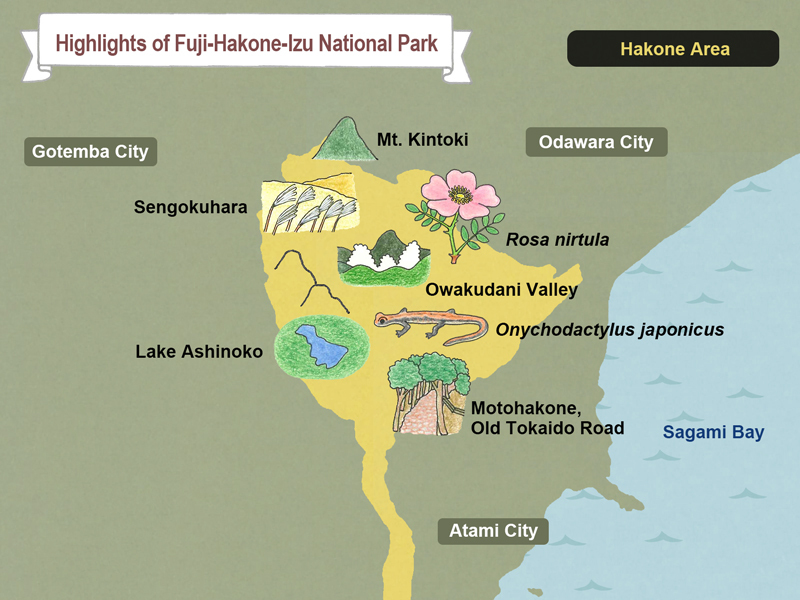 Fuji-Hakone-Izu National Park offers easy access from the greater Tokyo area. 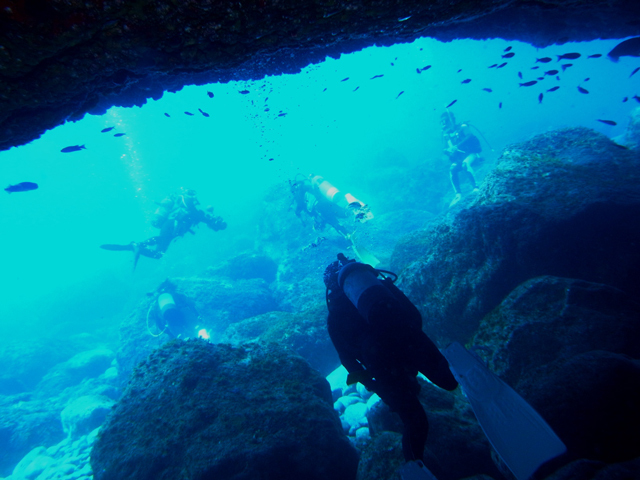 Scuba diving can be enjoyed year-round along the Izu Peninsula coastline and around the Izu Islands. In addition to pillar-like joints, arches, and other lava formations underwater, a variety of creatures also greet visiting divers. 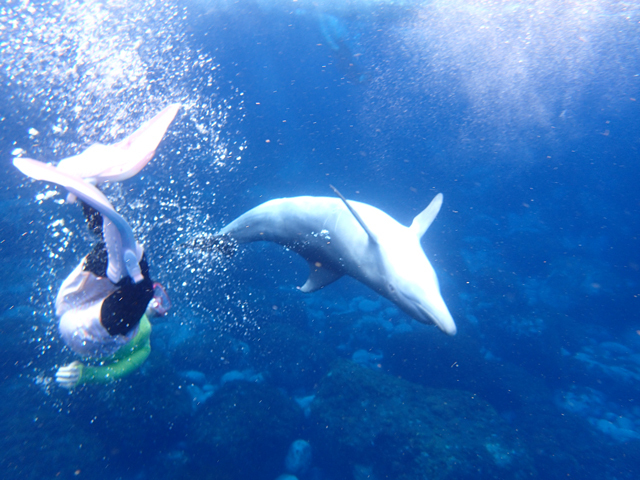 The waters around the Izu Islands are inhabited by wild Indian Ocean bottlenose dolphins, and visitors can swim with wild dolphins around To-shima Island and Mikura Island. 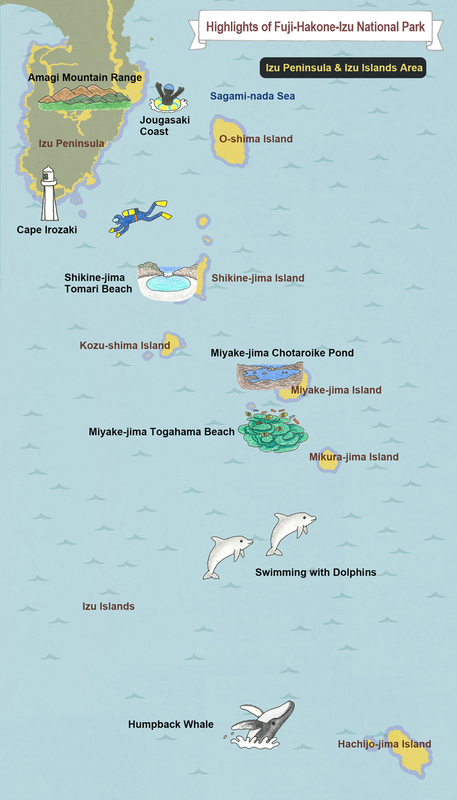 Mikura Island, in particular, organizes dolphin-watching tours that are compliant with eco-tour regulations.